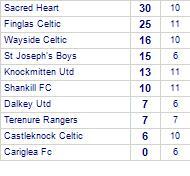 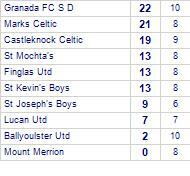 Cariglea Fc beaten by Castleknock Celtic. 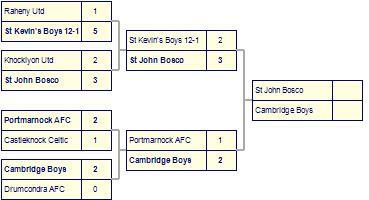 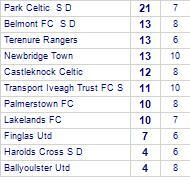 Transport Iveagh Trust FC S D beaten by Castleknock Celtic. 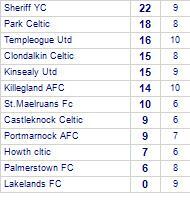 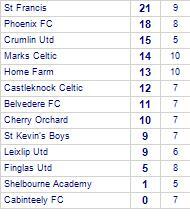 Naas AFC win against Castleknock Celtic. 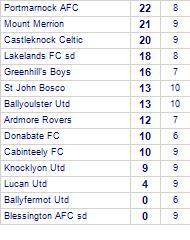 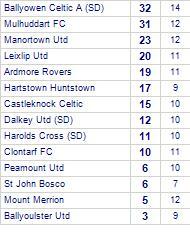 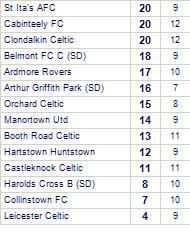 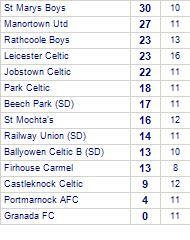 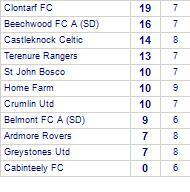 Ardmore Rovers despatch Castleknock Celtic.